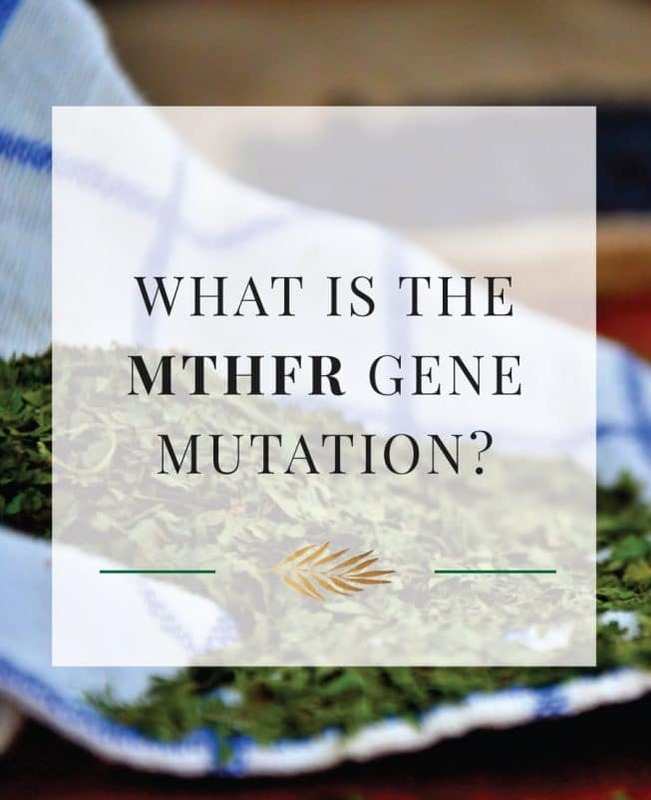 Home » Remedies » Functional + Integrative Medicine » What is The MTHFR Gene Mutation? There is much more extensive information on MTHFR in my new book Eating Clean: The 21-Day Plan to Detox, Fight Inflammation, and Reset Your Body. Helps your liver process fats. Helps neurotransmitters that effect your sleep, mood, behavior and memory. I have one of the MTHFR mutations, which means I produce less methyl folate than someone who doesn’t have the mutation. There are ways to increase your methylation and keep your body healthy without being at risk for developing disease (as many people with the MTHFR mutation are). The key is to eat an incredibly clean diet and clean up your environment from toxins that you are breathing, touching, drinking and eating on a daily basis to lessen your body burden. If you are taking a supplement with folic acid in it, stop it because your body will build this up inside of you and you won’t be processing the folic acid you are taking. 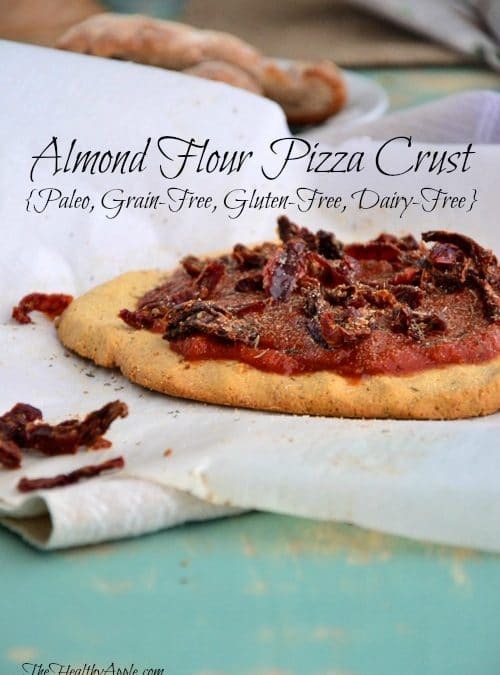 Avoid processed foods that have added folic acid in them. Heal your gut and eat probiotic and prebiotic rich foods. Help support your body’s detox pathways via Epsom salt baths, exercise, sweating, infrared saunas as well as taking glutathione. I took glutathione for years! Avoid exposure to chemicals in your cleaning products and personal care products/makeup such as chapstick, sunscreen, etc. 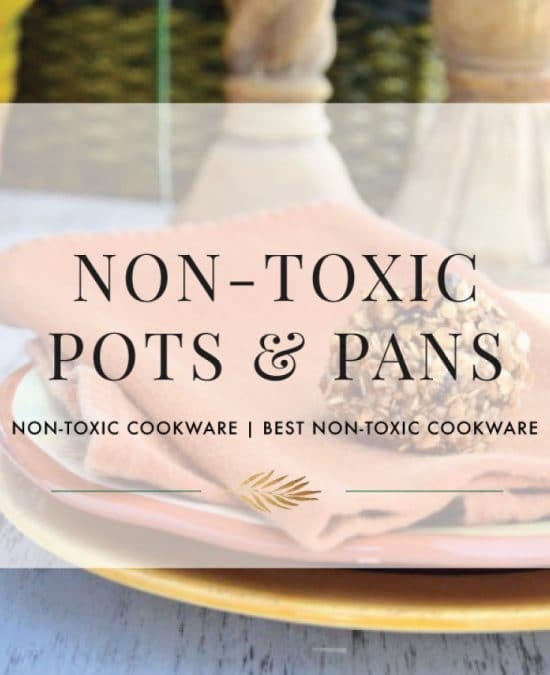 More about this in my book Eating Clean: The 21-Day Plan to Detox, Fight Inflammation, and Reset Your Body, as well where I outline exactly what chemicals to remove from your lifestyle and what products to use that are safe. Eat more dark green leafy veggies. Try to eat at least 2 cups per day. Remove your mercury fillings from your mouth with the care of a specialized Functional Medicine Dentist. Say Tuned….More Information Coming Soon!